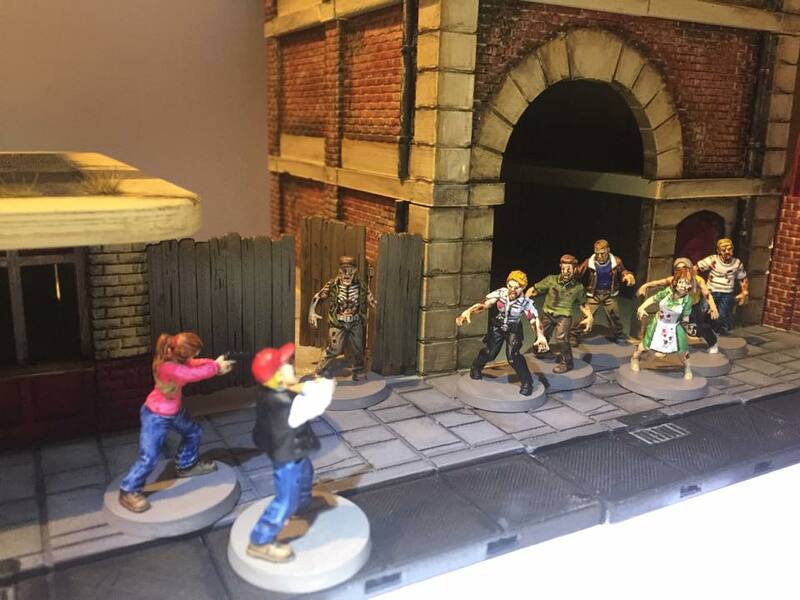 We successfully funded this project through a Kickstarter campaign. 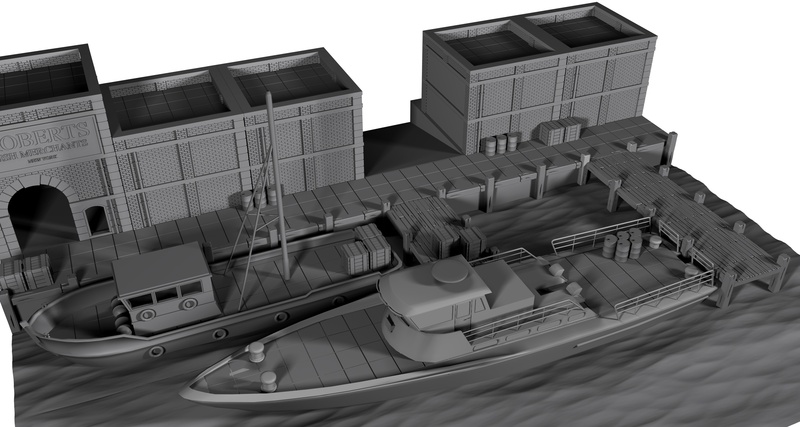 All the main buildings have now been released, and fullfilment of add-ons and stretch goals is well underway. 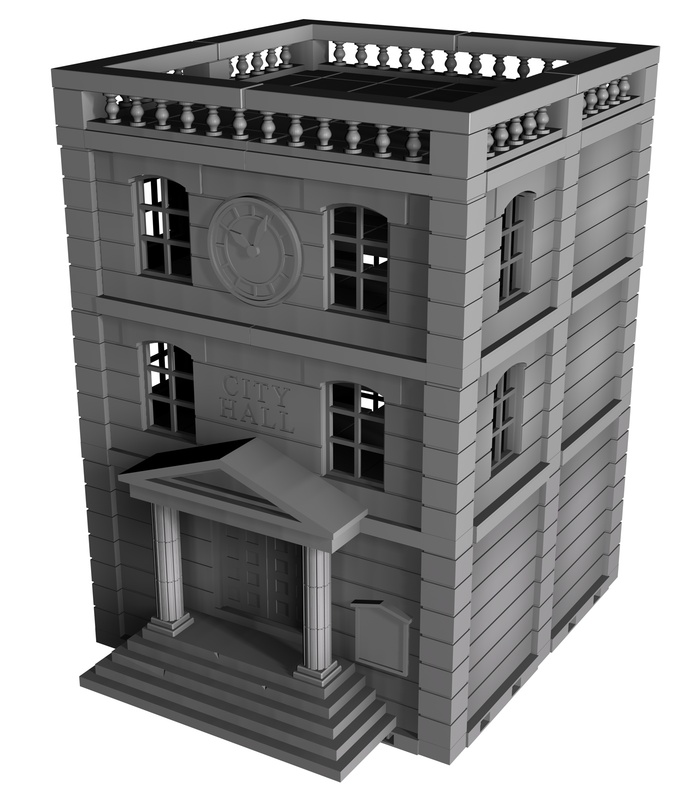 If you missed the campaign and like what you see, you can now buy the individual building files. 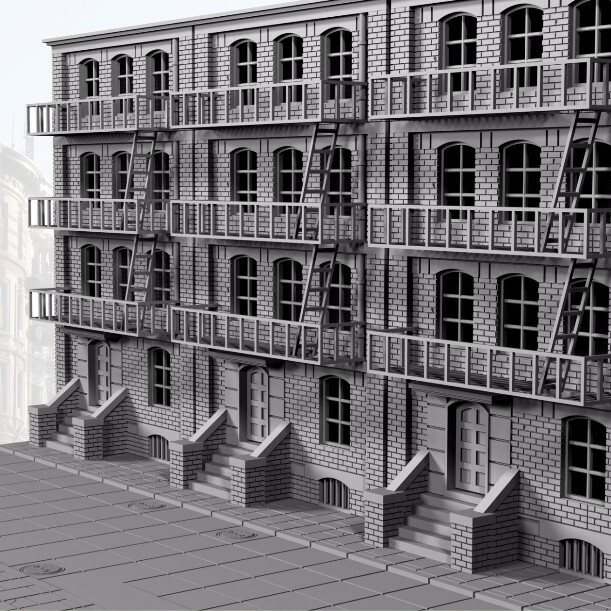 This means that you can decide if you want to have one standalone building or a street scene and by using a modular system it allows you to create any combination of buildings, any layout and you can make your city as big as your imagination. Click the link below to go to the shop. 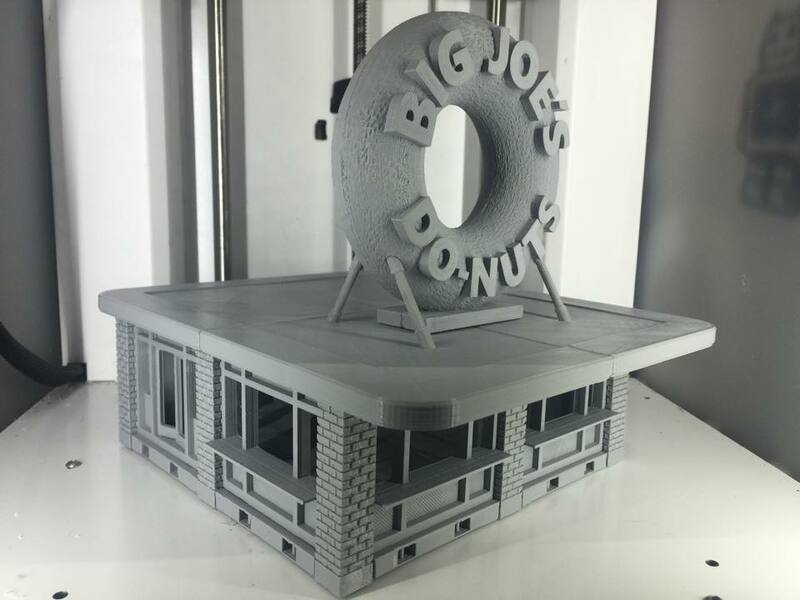 The shop contains the majority of the buildings and accessories that have been released so far through the Kickstarter. 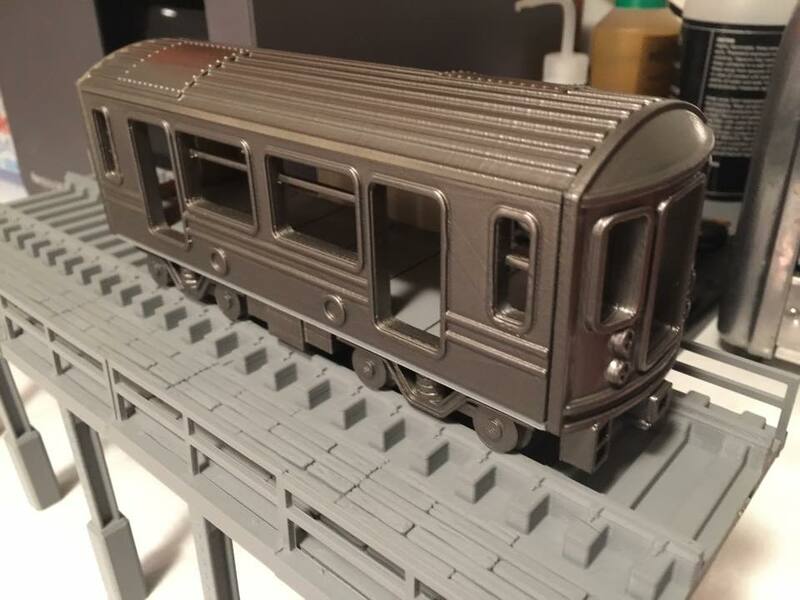 We do have a few that need to be bundled in a different way so that they will work as standalone buildings, these will be added to the shop as soon as possible, so please keep checking back in to see what's new. We also have a long list of ideas in the pipeline to keep extending your city and as always... the city is yours for the taking.